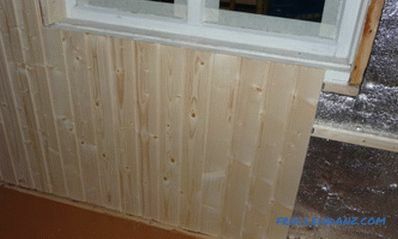 Clapboard trim is a popular type of interior decoration, this material is durable, durable, and easy to install. 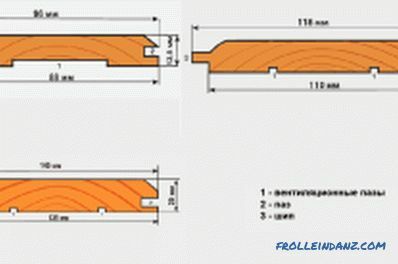 Profiles and dimensions of eurolining. To install correctly, prepare the material beforehand. To do this, leave it for 2-3 days at room temperature. 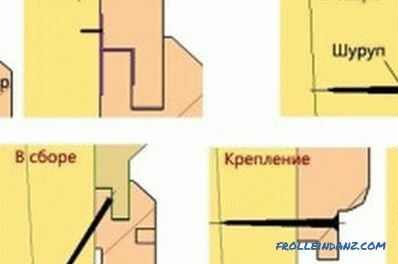 Laying eurolining is performed at a temperature not lower than 5 ° С and humidity not more than 60%. Installation can be done in several ways. Installation using screws. 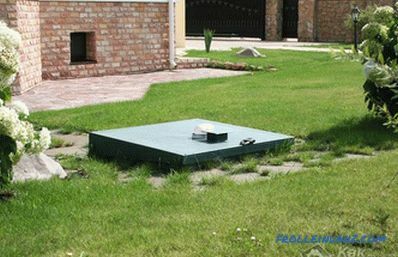 With this method, installation can be carried out at the top and bottom. From the side of the spike in the panel a hole is drilled for the screw, approximately 10 mm. Screw in the screws, mask the remaining holes with dowels. After they can be trimmed and sanded. Bracing. Installation is performed from the bottom, boards and lining fit in turn. Using a construction stapler, the brackets should be pushed under the spike at an angle of 45 °. Make sure that the spike of the next board can easily fall into the groove. Using nails. This method is similar to mounting brackets. It is advisable to use thin nails with a zinc coating. The caps of the nails should not protrude above the surface, but be sunk into the board, otherwise difficulties with fastening the next element may occur. In the work, use a doboynik. Fixing eurolines with dowels. Installation is performed from the bottom up. The first board is fixed with screws, their caps are covered with dowels. The screw is screwed into the spike, and the next element hides it. You can also do work with a stapler. Fixing the last board is performed in the same way as the first one. Then to smooth the surface can be polished. Fixing with klyimer, special metal brackets with zinc coating. This method is most often resorted to when the interior is finished with fine eurolining. Klyaymery fixed from the back side of the spike. The first element is fixed with screws, and the caps are hidden by means of dowels. First, the kleimer is attached to the panel, matching with the previous one. 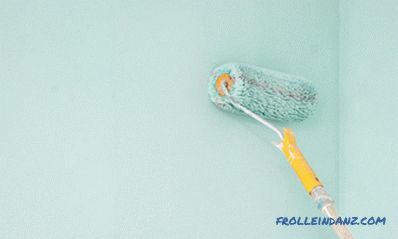 Kleimer fasten, use nails or screws. 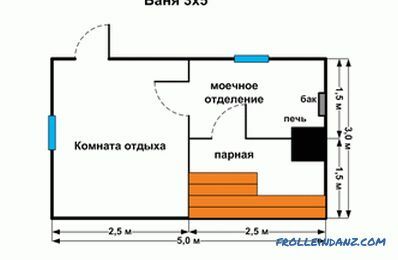 In the event that they are not matched, a piece of slats are placed under the hammer. So you will save the spike or groove from damage. Installation of the lathing for eurolining. The lining is attached to the slats with a cross section of 20 * 45, 30 * 45 mm. The tree should be well dried. 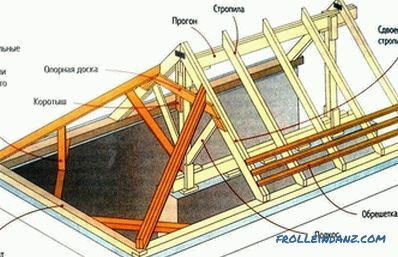 Between the slats, follow the step of 40-80 cm. When installing the frame, use the level. 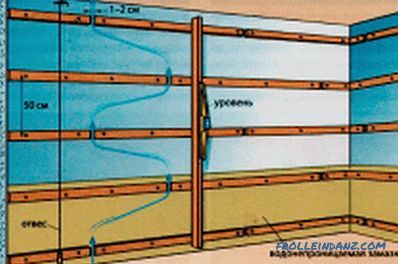 Keep in mind that if you are going to lay the eurolining vertically, then the battens of the framework must be laid horizontally. In case of horizontal installation of the rack eurolation in the frame, it must be directed in a vertical position. When laying eurolining, do not forget about thermal insulation, which can be mineral wool. To achieve a hydro- and vapor-insulating effect, apply a moisture-repellent film. It is fixed with a stapler over the mineral surface of the shiny surface inside. Finally, treat the wood with an antiseptic to protect it from mold and rot. Installation of eurolining in compliance with all the technology should not cause any special difficulties in the process. In addition, the use of eurolining allows all finishing work to be done without unnecessary waste.